I’ve picked up the baton for diversity posts from our previous editor Marisa Wikramanayake & would like to thank her for her excellent work in 2017. As Marisa has done in her posts, I’d like to acknowledge that I write on the land of the Turrbal and Jagera peoples. Today is the 26th January, a day which marks the dispossession of Australia’s Aboriginal and Torres Strait Islander peoples. Over the last two hundred and thirty years, Aboriginal and Torres Strait Islander peoples have expressed their experiences of dispossession, as well as their resistance and resilience, in a variety of forms, including letters, diaries, poetry, and plays. They have used a range of genres such as literary fiction, commercial fiction, satire, speculative fiction and romance, drawing attention to racism and using their words to call for for justice, equality and constitutional reform, most importantly in last year’s Uluru Statement from the Heart. It was great to see reviews of Aboriginal poets who continue the tradition established by Oodgeroo Noonuccal in 1964 with her collection We Are Going, culminating most recently in Waanyi author Alexis Wright’s poem ‘Hey, Ancestor!’ published today. Narungga writer Natalie Harkin’s Dirty Words was reviewed by Anna on GoodReads, while Kali Myers reviewed Mununjali writer Ellen van Neerven’s Comfort Food. A number of collections by Yankunytjatjara/Kokatha poet Ali Cobby Eckermann, who won the internationally renowned Windham-Campbell Literary Prize for Poetry in 2017, were also reviewed. Sue of Whispering Gums picked up Inside My Mother and Theresa reviewed Ruby Moonlight and Anna reviewed Little Bit Long Time on Goodreads. 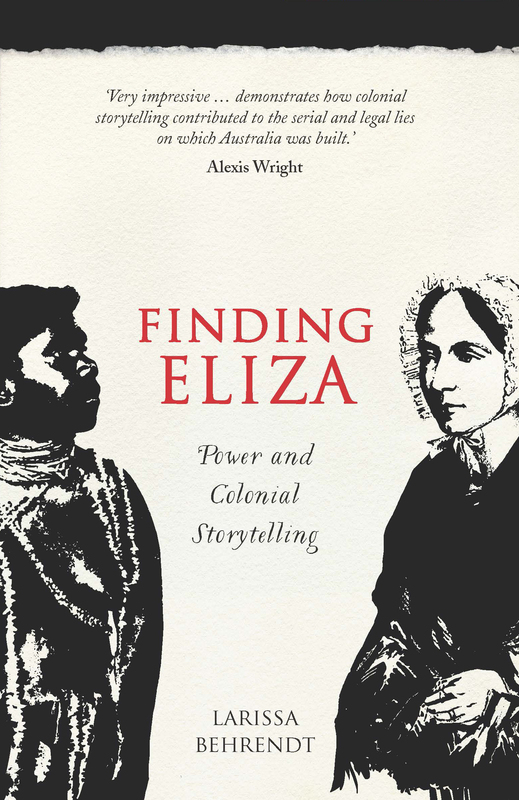 Four reviewers discussed lawyer and writer Larissa Behrendt’s Finding Eliza: Power and Colonial Storytelling, an analysis of the stories circulating the figure of Eliza Fraser, shipwrecked on Fraser Island off the coast of Queensland. Kali drew attention to Behrendt’s questions relating to writers’ motivations in creating positive or negative representations of Aboriginal characters in their works. Bill of The Australian Legend referenced Behrendt’s focus upon language in works such as Coonardoo. It was also great to read a detailed review of Liz Conor’s Skin Deep: Settler Impressions of Aboriginal Women by Lauren Robinson on the Australian Women’s History Network Blog. Conor’s work also chronicles representations of Aboriginal people, focussing specifically upon Aboriginal women and their experiences of both racism and misogyny. This year, the theme for NAIDOC is ‘Because of her, we can!’. We don’t need an excuse, but this theme is a great inspiration for reading books by Aboriginal women writers. We had 34 reviews of books by Aboriginal and Torres Strait Islander women writers in 2017, which is 7 more than last year (hooray!). Let’s see if we can review even more this year! We held two spotlights this year. The first, on lesbian/queer women writers, featured guest posts by Kelly Gardiner and Eden S. French, with another post by myself tracking the themes that had appeared in these posts since I began coordinating them three years ago such as visibility, invisibility, the importance of role models and the usefulness (or not) of categories. Our list of lesbian/queer women writers is always growing, so do check it out if you’d like to find authors to read. The second spotlight was on writers with disability, with splendid guest posts from Tsana Dolichva and Holly Kench, editors of Defying Doomsday, and Anna Spargo-Ryan, author of The Paper House (reviewed by Kali Myers and Kali Napier). Other books by authors with disability include Donna McDonald’s The Art of Being Deaf (reviewed by Jemimah Halbert), while Emma Viskic’s series featuring deaf protagonist Caleb Zelic was very popular, with a number of reviews of Resurrection Bay and her follow-up work And Fire Came Down. Emma has received a grant to write her third book in this series so we’re looking forward to seeing that when it’s out. Books by writers of migrant heritage are often popular with AWW readers and Maxine Beneba Clarke’s The Hate Race proved this again, with some 15 reviews. 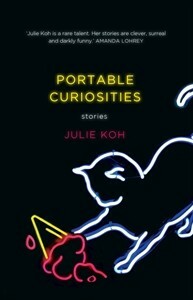 Other books reviewed include Michelle de Krester’s Questions of Travel (reviewed by Kate of Books are My Favourite and Best), Rosanna Gonsalves’ stories in The Permanent Resident (reviewed by Cass and Suzanne) and Julie Koh’s stories in Portable Curiosities. 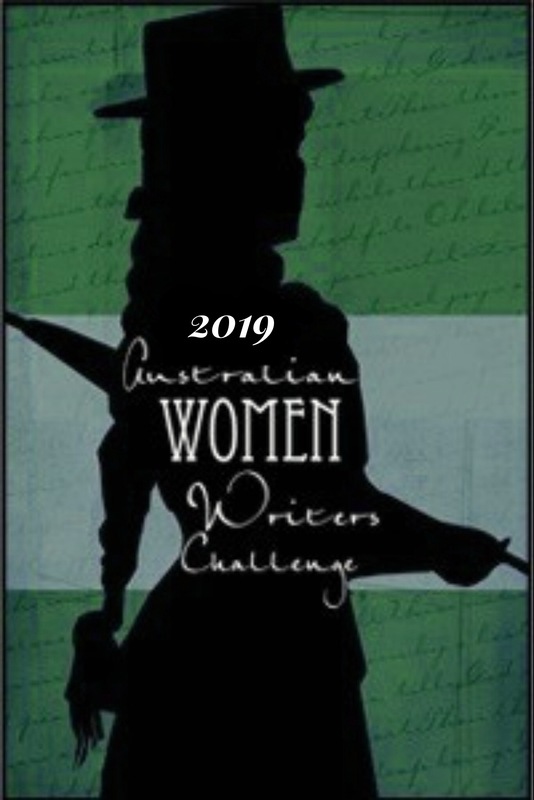 These works show that Australia’s women writers hail from a range of backgrounds, and that readers are interested in learning more about them. It’s great that the publishing industry is starting to respond to readers’ interest in this by publishing more books by these writers. If you’re interested in reading works that feature diversity you can check out the rest of the 2017 reviews via this list. And if you’re reviewing in 2018 (and we hope you will! ), please remember to tick the ‘diversity/Indigenous authors/Indigenous issues boxes (depending on which applies) when you submit your reviews, This this makes it easier for folk to search for the books you write about. I’m looking forward to bringing new titles by authors to you this year, and to sharing your reviews in our continuing conversations on diversity. I’m Jessica White, a novelist and researcher, and I’ve been deaf since age 4 when I lost most of my hearing from meningitis. I have a PhD from the University of London and have published two novels with Penguin, A Curious Intimacy (2007) and Entitlement (2012). I’ve just completed a book of non-fiction about Rosa Praed and her deaf daughter Maud and am currently writing an ecobiography of 19th century botanist Georgiana Molloy. You can find more information about me at my website. I’m also on Twitter @ladyredjess. Fantastic wrap-up. 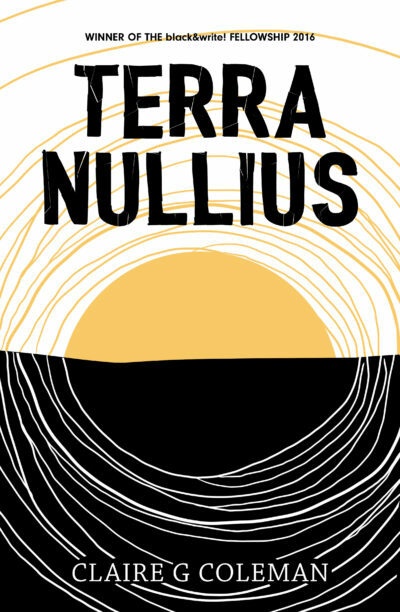 I have Terra Nullius in my reading stack (thinking it might appear on the Stella longlist)- will avoid reading others’ reviews until I’ve read it given that there are spoilers lurking! Thanks Kate! Yes Terra Nullius is conceptually a really good book. It gets a bit saggy in the middle but leaves you with plenty to think about. Lovely comprehensive write-up Jess – and welcome back. Love having you on the team. I managed to get Terra nullius onto my reading group schedule for March this year and am so looking forward to reading it. And I’m still keen to read Finding Eliza which I have on my TBR. It’s nice to be back, Sue! I have Finding Eliza on my TBR list as well. Jeanine Leane wrote a brilliant essay on on A Fringe of Leaves so I’m looking forward to seeing how Behrendt discusses it too. Just have to find the time eh? Where can we buy some more?